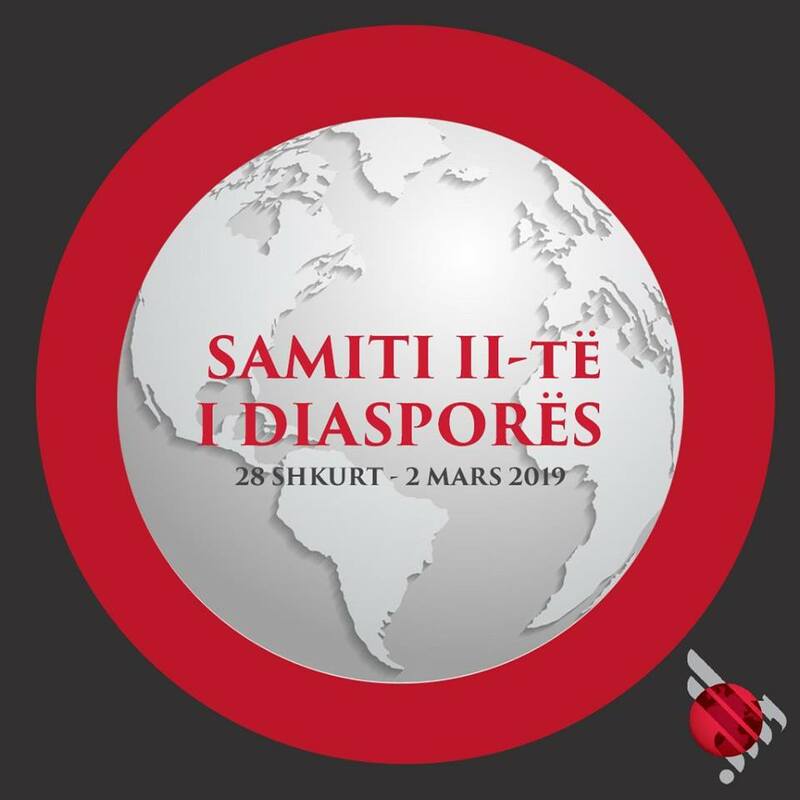 On 28 February, 1 and 2 March 2019, on the 575th anniversary of the League of Lezha, the Albanian Diaspora will convene for the Second Summit in Tirana. Together united for building the future with the attention of our compatriots! A great attention to Diaspora! The word "Homeland" is being reset and is being connected with its people from around the world. Albanians, like few others, are using the right to be a global nation. The Summit is an invitation from the "small homeland" to turn the world into a big home where the Albanian family has its own place. Great things start from the small ones.